Over the coming months, we’ll be highlighting a series of artists performing at Sasquatch Music Festival 2013 between May 24-27 at The Gorge Amphitheater in Quincy, Washington. Instead of a typical overview/introduction to each act, we’ll attempt to highlight what and how they’ll enhance the always wonderful Sasquatch experience. If you missed the initial lineup announcement, you can catch it here! Much fuss has been made about the supposed lack of “EDM” figureheads at major American festivals this year, critics pointing to Coachella’s lack of a Swedish House Mafia-type headliner or the fact that Daft Punk have not shown up on any lineups (again). To a lesser extent, Sasquatch fans have complained about the Banana Shack’s (dance tent) shift in focus away from boom-or-bust DJs (think Nero, Wolfgang Gartner in the past), some commenters even going as far as to lament the lack of electronic artists period. Woe is the life of a 16 year old. While we shudder to think about how much Sasquatch shelled out for Steve Aoki, it is true that the festival has moved away from the kid-friendly acts that have dominated the Shack in recent years and towards, shall we say, something a bit more mature. 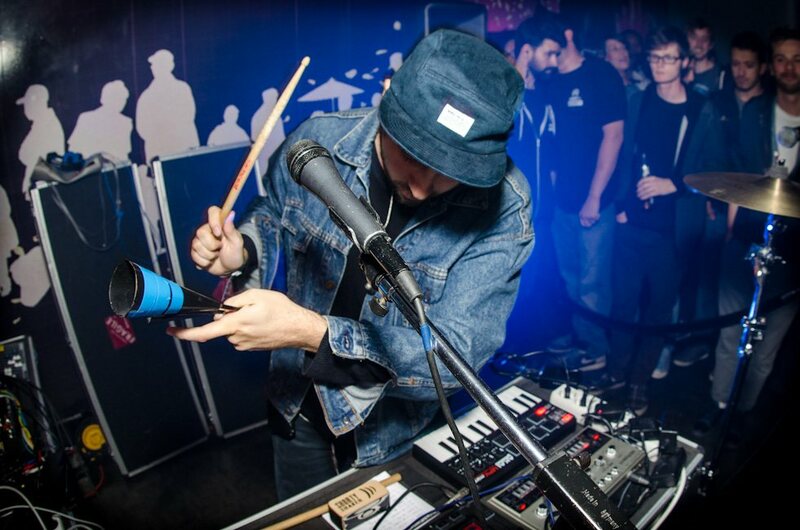 Illustrating that point, we’ve decided to put the focus on our favorite Catalonian producer, John Talabot. Hailing from Barcelona, Talabot has been an integral part of the Catalonian club scene for years, formerly as a techno DJ and currently as one of its most prominent acts. In short, Talabot emerged in 2009 after a pseudonym change and has released music on German label Permanent Vacation, Young Turks and his own Hivern Discs imprint. Talabot released his debut LP, fIN, last year and has captured the hearts of dance freaks and indie kids with equal fervor. 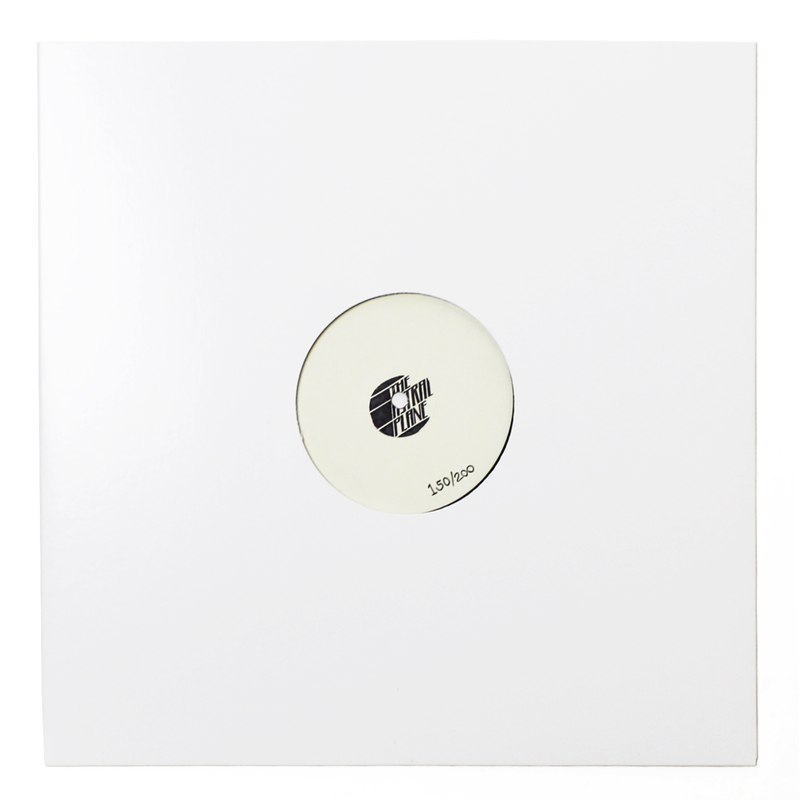 Talabot makes disco-inflected music, but not like anything you’ve heard before. The drums are tough and cut deeper than most other artists of his ilk and his vocals (contributed by Talabot himself and oftentime collaborator Pional), synth work and various samples are often drenched in waves of distortion that seems to echo from the deepest depths of the mix. Basslines are equally drawn out and momentous, tightly wound balls of energy that carry all the funk of early electro producers like Arabian Prince and Egyptian Lover. Talabot’s insistence on eschewing the formulaic nature of (most) house music allows for his songs to not only be amazing DJ tools, but to operate as functional pop music. “So Will Be Now” and “Destiny” are the prime example of this and both have been lauded by Pitchfork and other influential publications for their ear-worm qualities. It’s no surprise that both “So Will Be Now” and “Destiny” are assisted by fellow Catalonian Pional who contributes vocals to several Talabot jams and often plays a huge part in his live set up. Unfortunately, Pional (as far as we know) will not be joining Talabot at The Gorge, a large albeit not all-defeating loss. Sasquatch doesn’t always make it 100% clear whether artists will be performing a live or DJ set (see: SBTRKT last year), but we’re going to go by the fact that there’s no “DJ” in parentheses next to Talabot’s name on the lineup and assume that he’s playing a live set. So imagine this: Talabot manipulating a mess of drum machines and samplers on stage as the sun slowly dips into the Columbia River and before you even realize it, the vocals of “Sunshine” begin to eclipse a muddy heap of distortion and twinkling chimes and come to coalesce perfectly with the razor sharp kicks. You’ve been waiting for this moment of blissful satisfaction for the past hour and when it hits, it’s impossible not to get swept up in the moment. Patience pays off after all.